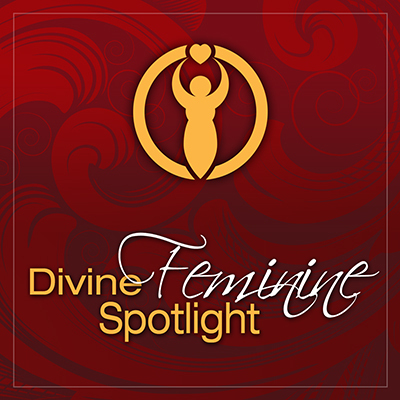 Welcome to the Transformation Goddess Divine Feminine Spotlight for October. Today it’s my pleasure to introduce you to the soulful Carole Fogarty of Rejuvenation Lounge. Claim Carole's beautiful manifesto poster by visiting Transformation Goddess.